It's common that Android phones do have a high consumption of battery due to it's awesome activities being carried on it on daily basis. Most times, you'd might have notice that even without usage of the device, still your battery on Android phone drains exceessively. Atimes, this is being caused by the running of background apps and other internal activities on your device aside your main apps. 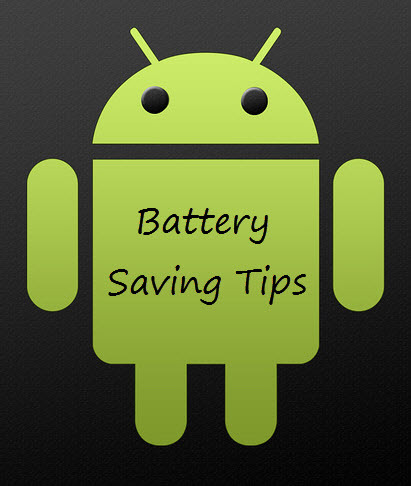 So if you've ever found your self wishing for a long lasting android battery, then this tutorial is based for you. Today's stroll, I would be briefing you guys on the Top 5 best Android Apps that Extends battery life, so stay blessed as you go through this tutorial. 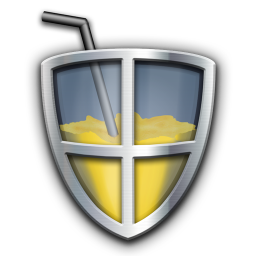 Juice defender still remains the best battery manager app for your android device and it's very much recommended. Packed with features and fully customizable, JuiceDefender optimizes power consumption to give you extra hours of precious battery life, it's smart and also runs by itself improving battery life behind the scenes by intelligently managing the battery-draining components of your phone and it's easy to use, automates and well simplified interface. 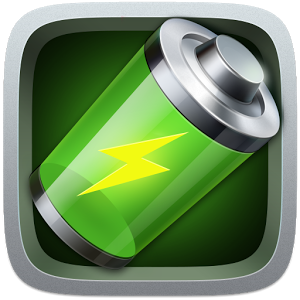 Battery defender is another awesome app that keeps you battery long lasting. Good thing about this app is that, it don't just keep your battery long lasting, but it also shows the percentage of your battery on the notification bar, and also helps in switching the wifi, bluetooth and GPS of your android device and also enables app white list for streaming apps. Bet me, this app is very enjoyeable and extends the durability of your battery. To download Battery defender, click here. This app is a professional power manager and also rated as the world's best power manager. Another good thing about this manager is that, it doesn't just optimize the battery usuage on your android device, but also extend the life span of the battery. It's main feature includes, Smart saving, power saving mode, power testing, toggle control, etc. This app is very much recommended for you and don't bother charging your battery twice or more a day, because this app helps to prolong the durability of your battery. To download Go Battery Saver & Power Widget, click here. Autorun Manager is an exclusive and awesome application that helps very well in the optimization of the high battery consumption on your android device. Formally, this app was known as autorun killer, and it's primary function is to terminate and running application not in use. 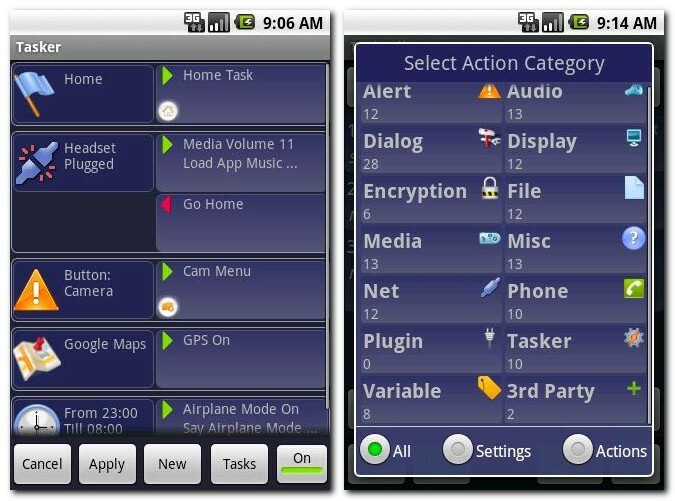 At normal instance, whenever an android device is being switched on, they're some apps that runs automatically, but with the use of autorun manager, these apps are being terminated instantly, and with this ability, your battery is on the save side, and thereby becoming long lasting and very durable. To download Autorun Manager for your android device, click here. The pro version of autorun manager is also released, download it here. This app is not really a full battery-function app, but it also render a huge benefit to the durability of your android battery. It's basic function is that it do kills tasks. The more reason I love tasker is thata it helps me set my phone to handle media, phone calls, texting, set time for disabling of connections and sleeping with other android functions. Bet me, you would never regret downloading Tasker on your android device, because it has more functions than expected. To download Tasker, click here. What applications do you use to extend the durability of your battery on your android device? Have you tried any of the mentioned apps above? I would love to get your opionions in the comment below. Hope this helps. Stay tuned and get updated by joining our daily email readers to get updated. To join simply Click Here, and also Like our fb page here to get updated.